ER5356 aluminum welding wires Magnesium alloyed aluminum welding wire.A great general puprose filler alloy,designed for the welding of 5xxx series alloys,when 40kis (276Mpa) tensile strength is not required .Excellent color matches after anodizing. 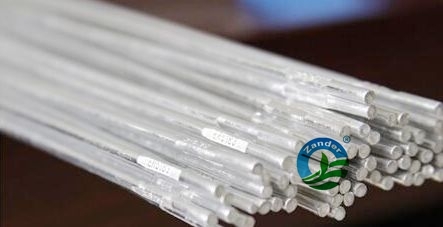 Why choose us zander brand welding wire and welding rod? good and long time business with every customer.